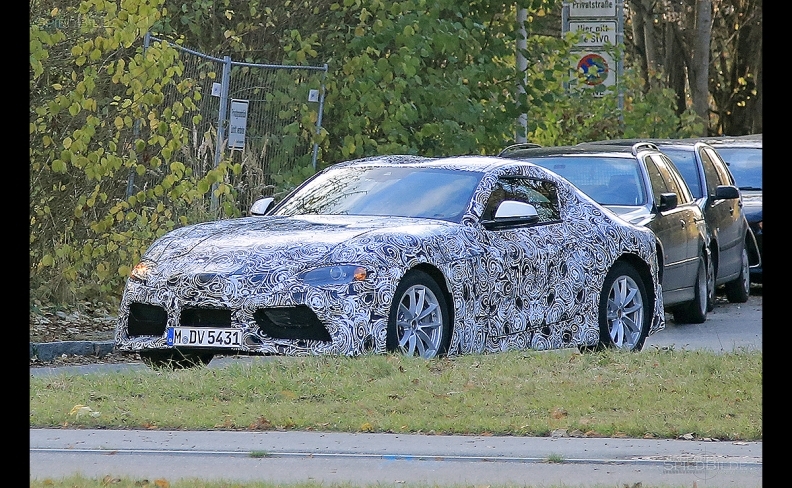 Spy images of the new Toyota Supra. Toyota's Supra performance coupe looks likely to debut in concept form at next month's Geneva auto show after the automaker released a teaser picture for what it called a "modern racing concept." Toyota said the concept's unveiling in Geneva on March 6 will show its "commitment to bring back to the market its most iconic sports car." The new Supra is being developed in partnership with BMW. BMW showed a concept last year previewing its version of the same car, the Concept Z4. The BMW production model will be a convertible badged as the Z4. It replaces the car of the same name that went out of production in 2016. Toyota's version is expected to be a coupe only and to put more emphasis on performance. The Supra name is still widely known among performance car enthusiasts. Toyota built four generations of the model from 1979 to 2002, gaining a strong following, but the automaker has largely withdrawn from sports cars since. Currently Toyota only offers the lower-cost GT86 coupe, a highly praised but slow-selling model developed with Subaru, which also markets a version. 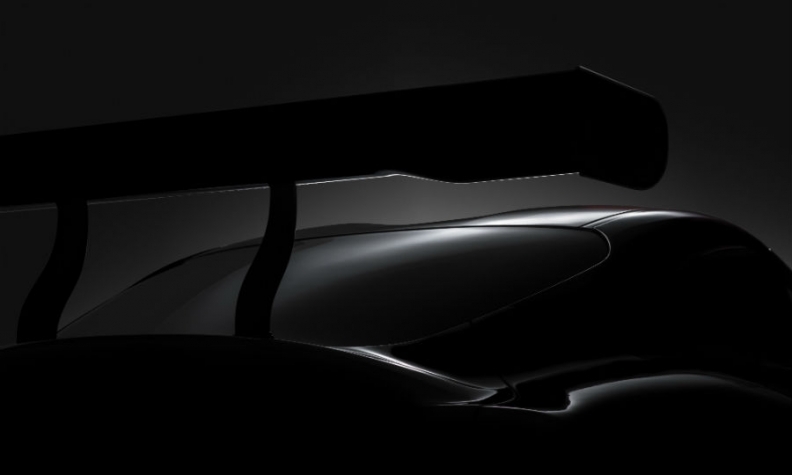 Toyota released a hazy picture of the rear of its new sports car. Toyota's new sports car will be a BMW in all but name, media reports have suggested, with the six-cylinder engine, platform and technology all sourced from the German automaker. The biggest differentiation is expected to be in body style. BMW is an open-roof roadster, while the Toyota is a closed-roof coupe. Toyota and BMW first announced a joint sports car in 2012 as part of a wider technology sharing agreement that included collaboration on fuel cell powertrains and lightweight technology. The purpose of the joint project was to reduce development costs to compete in a niche sector that has seen sales sharply drop in recent years. "Post-2008, it just collapsed. I'm not so sure it will ever fully recover," BMW's outgoing head of sales, Ian Robertson, said in 2014. Toyota will also show a new production car at the Geneva show. No details were given about the model.